Description: An actress, a writer, a student, and a government worker band together in an effort to escape Paris as the Nazis move into the city. 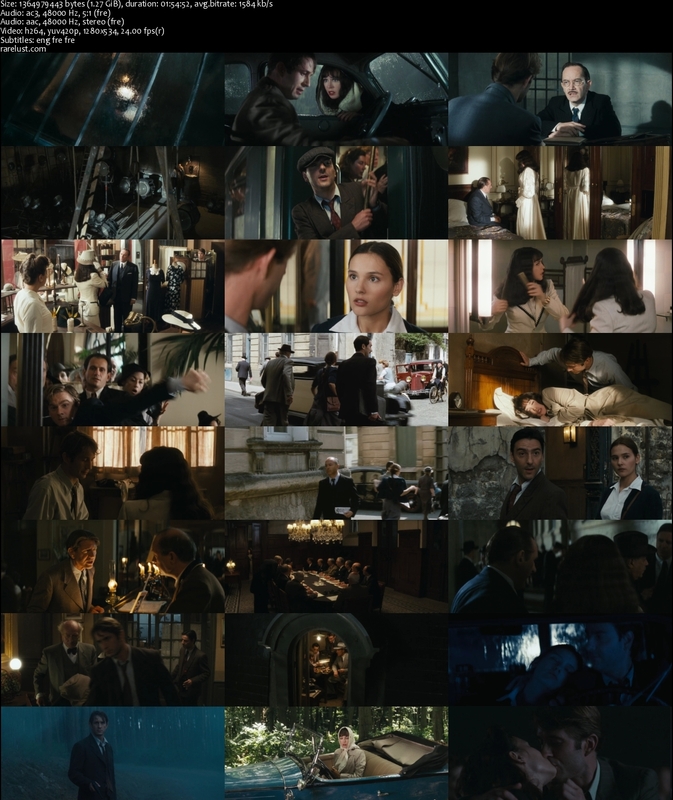 Tagged 2000s, France, French, High Definition, Spy. Bookmark the permalink. 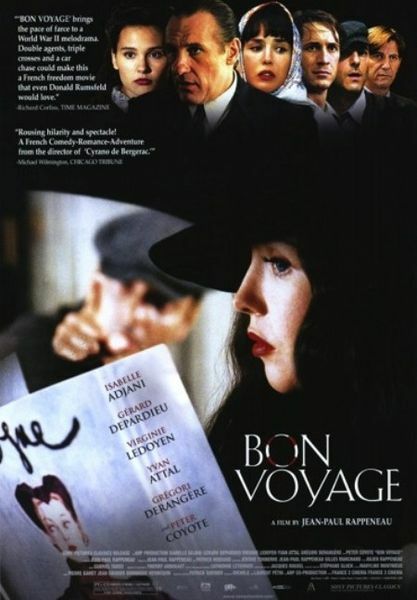 Just to clarify the previous comment, the movie is in French with English subtitles. The commentary is in French but there are no English subtitles for that track. Commentary is with director Jean-Paul Rappeneau (in French with English subtitles).